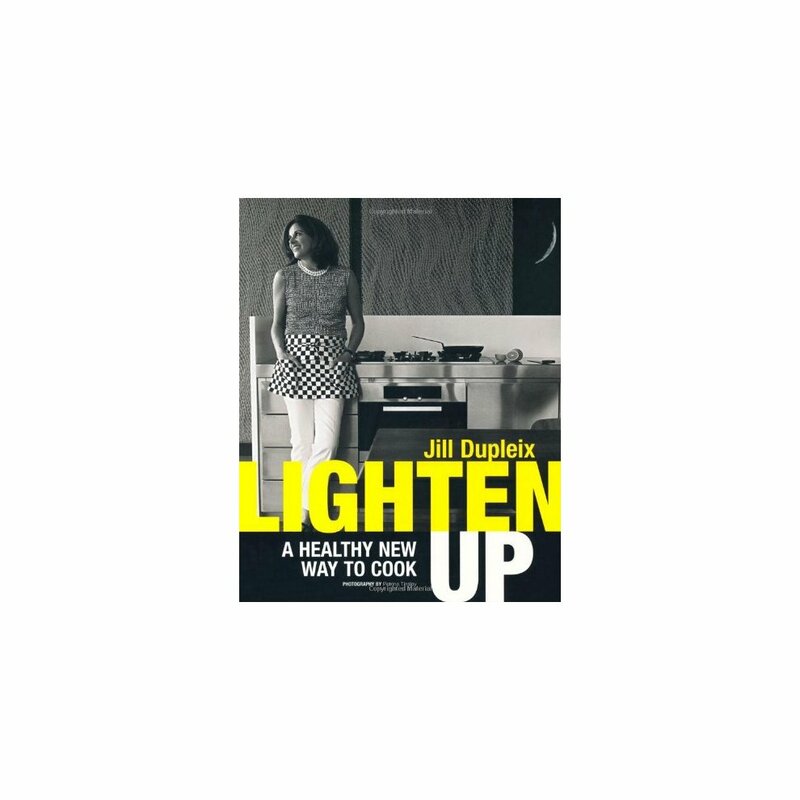 "Lighten Up" is a refreshing new approach to modern healthy eating. It is not a diet book, but it is a book for all food lovers who believe good food can be good for you. Containing over 100 recipes, there are chapters on Sustaining Breakfasts, Scrumptious Salads, Nourishing Soups, Spicy Food, 'Veggo' Food, Fast Food that's good for you, Slow Food that cooks itself, Easy Food, Pure Steamy Food and Fruity Food to round off a meal, plus a selection of dishes for special occasions. 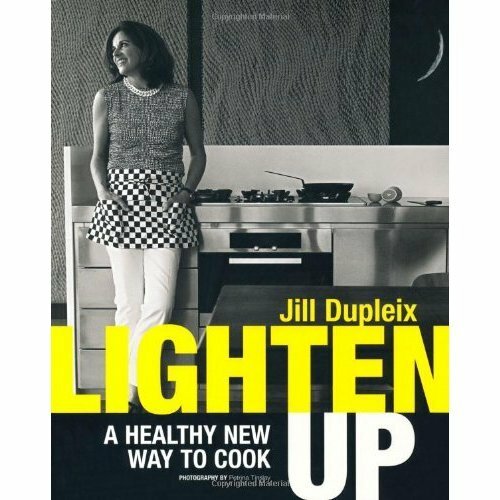 The balance in Jill's cooking has shifted away from meat meals and dairy produce towards fish, fruit, salads, grains and veggies. She still looks to provide big flavours, creamy textures and crisp edges, but without the cream, the pastry, refined sugars and animal fats. The recipes are essentially simple and easy to prepare, with tempting dishes such as Tagliatelle with Salmon, Lemon and Rocket; Grilled Chicken with Salsa Verde; Japanese Mushroom Noodles; and Pineapple and Coconut Souffle. Throughout the book are features on key ingredients and techniques, whilst stunning recipe photographs make the food look irresistible.